Have you ever been bored to the point where you are playing the same minigame over and over? Well download this map and you can be “cool”! Chilled Parkour Map includes three stages where you put your parkour skills to the test. Make sure you don’t slip! And remember, stay “chill”! 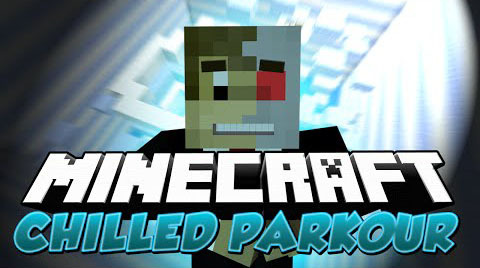 Download the Chilled Parkour Map from link below. Windows – Open the Start menu and select Run, or press the Windows key + R. Type (without quotes) “%appdata%\.minecraft\saves” and press Enter.